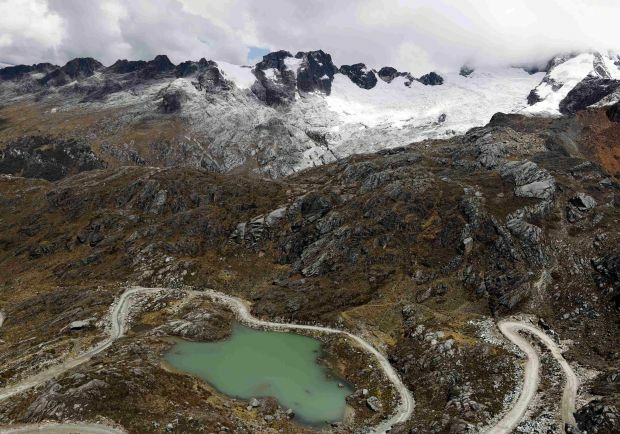 LIMA, Peru (CNS) — The agreement reached at the end of the most recent round of international negotiations for a new climate-change treaty fails to protect the poorest and most vulnerable countries, Catholic observers said. The accord fell far short of a call from Catholic bishops from around the world to take strong measures to reduce global warming, said Meera Ghani, policy and democracy officer for climate justice at CIDSE, an international consortium of Catholic development agencies. The U.N. climate change summit was meant to pave the way to negotiations next year in Paris for an agreement to take effect in 2020, when the Kyoto Protocol expires. The talks began here Dec. 1, but on Dec. 12, when the summit was scheduled to end, negotiators from more than 190 countries wrangled for another 30 hours over how industrialized countries and developing nations should split responsibilities for reducing greenhouse gas emissions, the costs of adapting to a changing climate and compensation for losses and damage resulting from climate change. Because the economies of many countries — particularly China and India — have grown dramatically in the past decade, delegates from industrialized countries argued that those countries should bear a larger share of the burden. 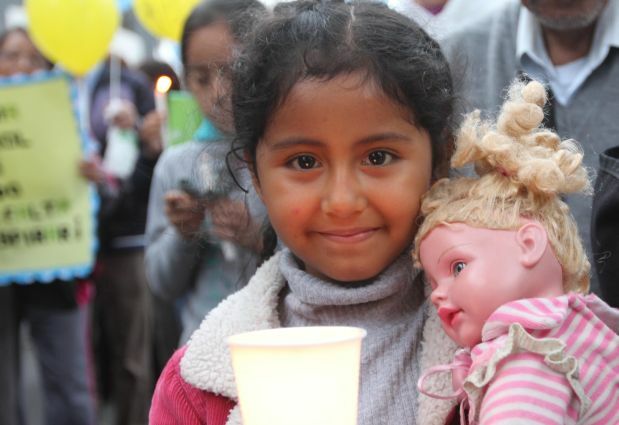 “Future generations will criticize our inhumane generation, which thinks only of the present and not of the future,” said Peruvian Archbishop Pedro Barreto Jimeno. Negotiators from some developing countries agreed, while others objected. The vague language they finally agreed on could leave the poorest countries bearing a disproportionate share of the cost as they struggle with high poverty rates and the impacts of climate-change-related droughts and floods, Ghani said. Bishops from around the world sent a letter to the negotiators Dec. 10, calling for them to take steps to keep global temperatures from rising more than 1.5 degrees Celsius above pre-industrial levels. That is even lower than the two-degree level that an international panel of scientists warned would have irreversible consequences. The letter was signed by representatives of organizations of bishops’ conferences in Asia, Africa and Latin America; representatives of the bishops’ conferences of Peru, Brazil and France; and three individual bishops from Peru. The bishops called for the delegates to “put an end to the fossil fuel era” and to consider the “ethical and moral dimensions of climate change,” as well as technical issues. The bishops specifically urged negotiators to “adopt a fair and legally binding agreement based on universal human rights,” phase in 100 percent renewable energy accessible to everyone, allocate 50 percent of public funds to help communities adapt to climate change, ensure that developed countries “share the necessary technology and know-how” to help with adaptation, and “adopt clear roadmaps” for future financing and transparent accounting. “The bishops’ statement was much more ambitious than anything on the (negotiating) table,” Ghani said. “We are convinced that everyone has a capacity to contribute to overcome climate change and to choose sustainable lifestyles,” they wrote. Catholic Church leaders have been speaking out strongly on climate issues in recent months. Pope Francis sent a letter to the delegates in Lima Dec. 11, and church leaders called for fair and equitable solutions at the U.N. climate conference in New York in September.